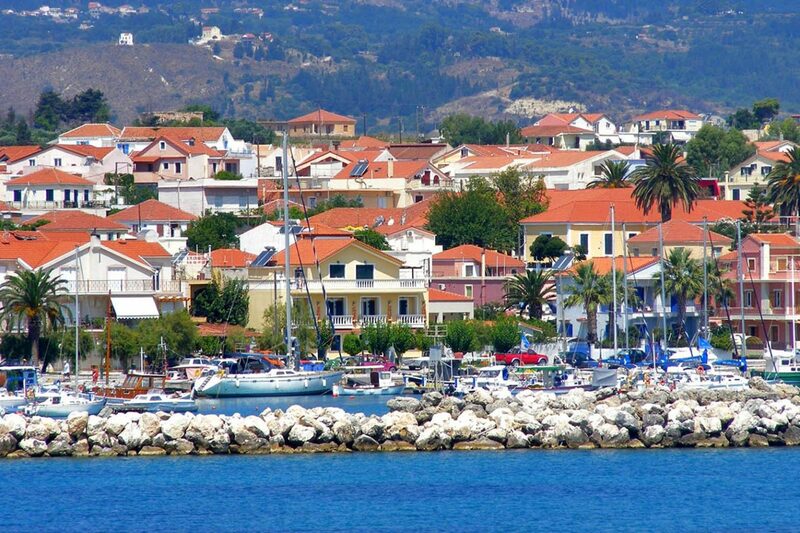 Lixouri town is much more restful and relaxing than Argostoli, yet equally charming and picturesque. The big square close to the port is a focal point of daily life and amusement, an ideal and safe place for families with young children. The humorous mood and the unique temperament of the locals is mirrored in the everyday life of the town, adding a quaint fascination in familiarizing with the area. If it happens to come across a local folklore festival in Lixouri, do not miss the chance to join, eat, drink and dance, you ‘ll have the time of your life!